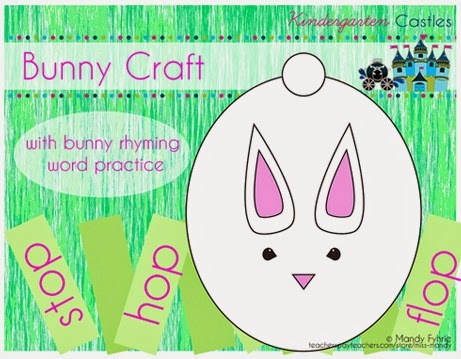 I've created this Easter Bunny Kid Craft Printable, because, well, I plum forgot Easter was this Sunday and I needed to create something to accompany our Knuffle Bunny mentor-text read aloud this week. It's simple and a way for us to practice rhyming words with "hop." There's one oddball rhyming word in there as well that doesn't follow the same "op," spelling pattern, but does rhyme. I figured this would be a great discussion. I created this graphing freebie to help my kindergarteners practice interpreting data. They needed additional practice and so we are going to work on these this week. 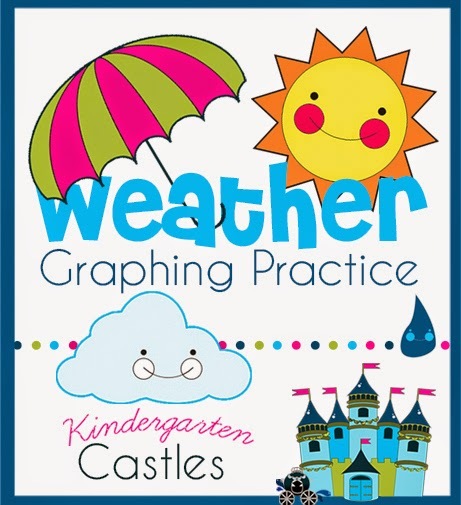 Feel free to use this common core state standard aligned weather graphing practice freebie to help your students learn how to interpret data. This includes the learning target on each practice sheet and helps children reinforce writing numbers. To celebrate my new blog, I'm giving away a freebie! 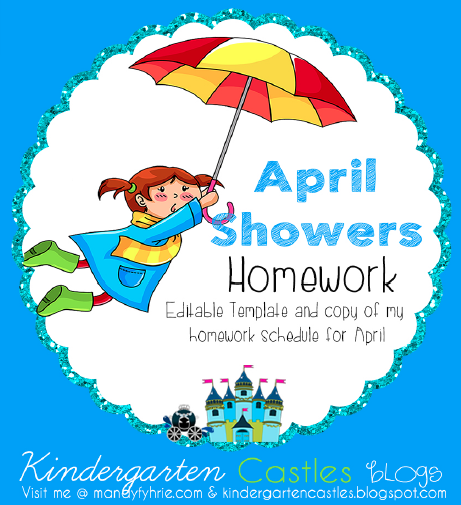 This file has a free PDF template of my homework calendar for April to give to parents. It also includes an example; however, if you don't want to create your own, the PDF is editable in Adobe Reader or Acrobat. My example is for kindergarten. CLICK HERE to obtain freebie and let me know how you plan to use it and how it helped you!